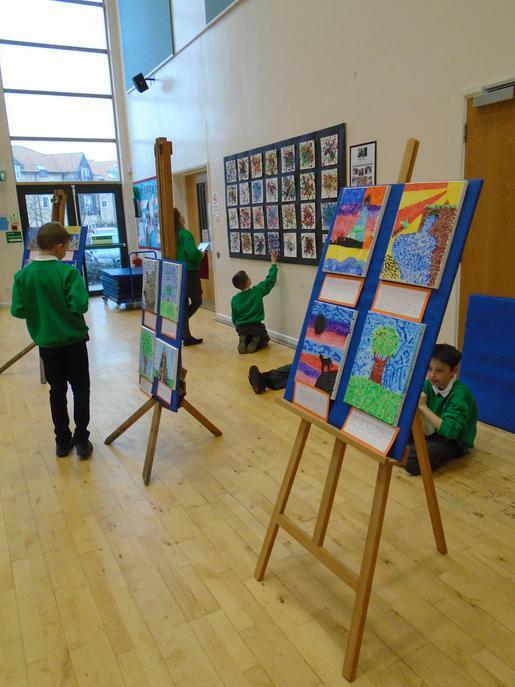 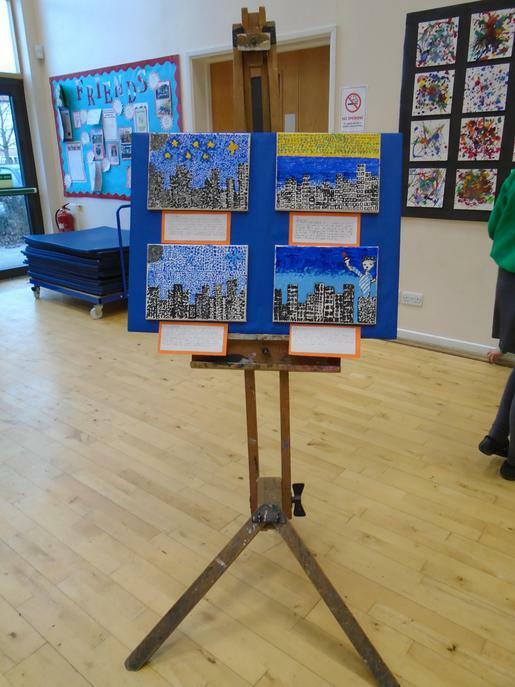 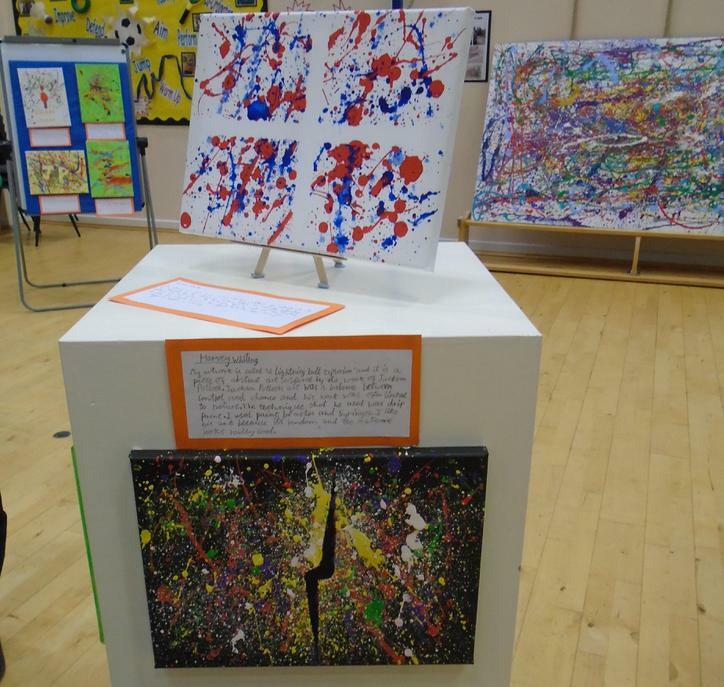 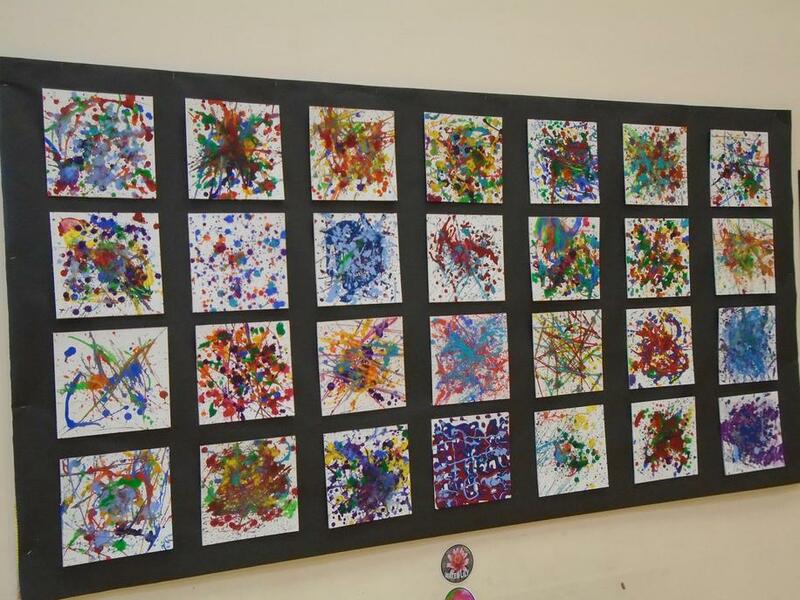 Children in Upper KS2 transformed the hall into a temporary art gallery as they exhibited their final pieces of artwork following their big question this term "What is Art?" 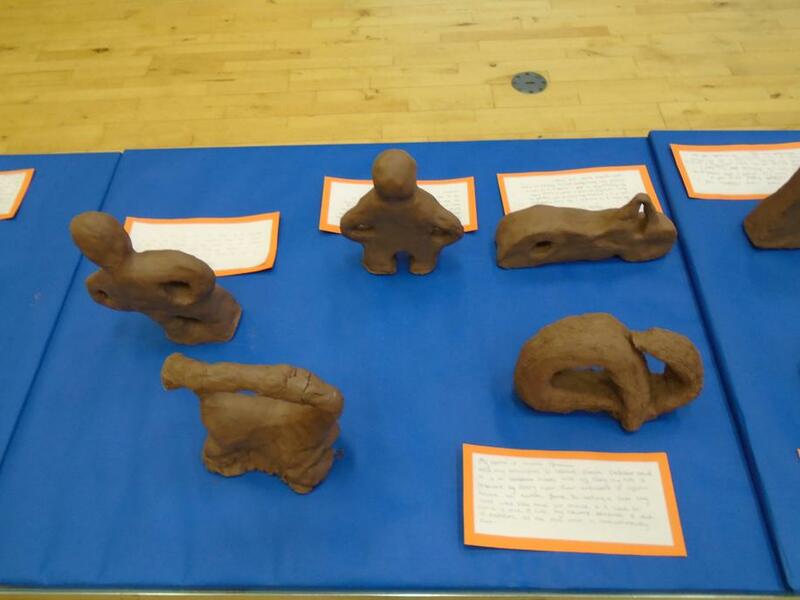 Items of clay work and canvasses filled the hall and children also wrote a small narrative to accompany their artwork. 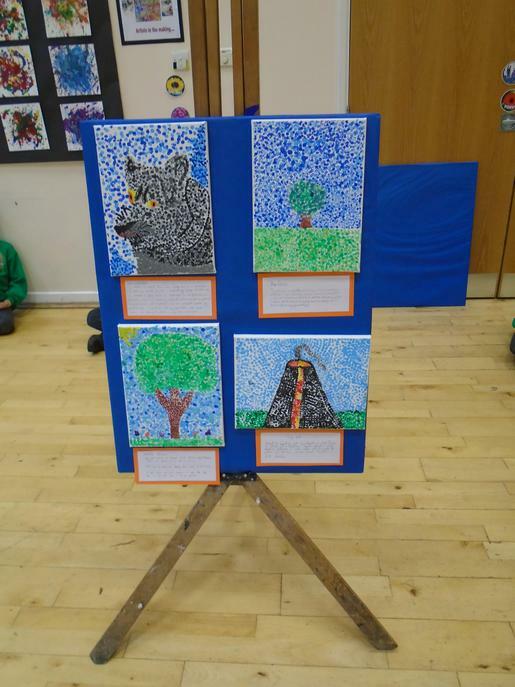 Well done Upper Key Stage 2!